Gurdass Mann, a legend of the Punjabi music industry is all set to make a comeback in Punjabi movie Nankana after a very long period. 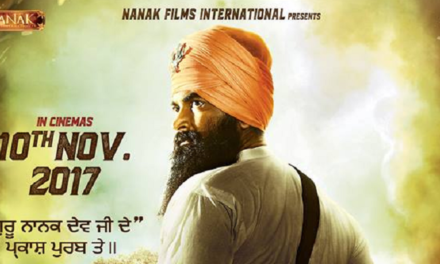 The first look of the Punjabi movie Nankana has been released a few days back. The movie is scheduled to be released on 6th July 2018. Gurdass Mann starrer Punjabi movie Nankana also has a television actress Kavita Kaushik, who was last seen in the Vekh Baraatan Challiyan. 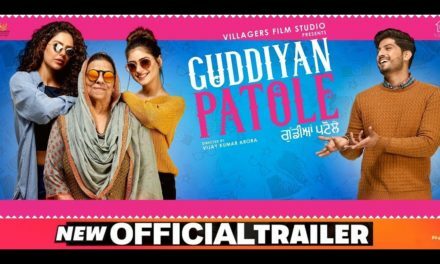 The actress is all set to hit theatres with another upcoming Punjabi film Vadhayiyaan Ji Vadhayiyaan on 13th July 2018. 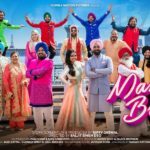 The Punjabi movie Nankana is directed by none other than Gurdass Mann’s wife Manjeet Mann. 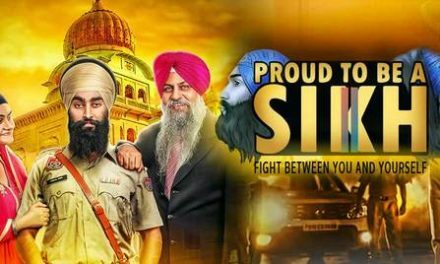 The renowned music director of Punjabi music industry Jatinder Shah and Pooja Gujral are the producers of the film and Sumeet Singh is the Co-producer of the film. 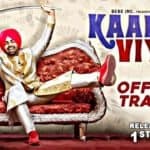 The official poster of the upcoming Punjabi movie Nankana has been launched and the actor Gurdass Mann himself shared the first look of the film on his social media page. 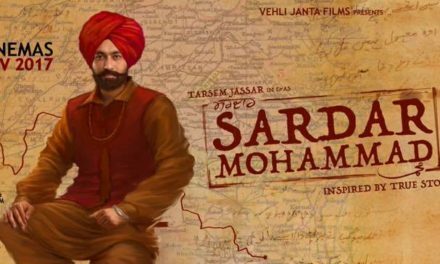 The movie will be released under the banner of Shah An Shah Pictures in collaboration with the Seven Colors Motion Pictures. The movie Nankana is all set to hit theatres on 6th July 2018. According the official poster of the Punjabi movie Nankana, the actor Gurdass Mann has made a come back with a new avatar where he is dressed in a traditional Punjabi attire and walking through the path along with a small kid. The concept of the movie seems to be quite interesting. 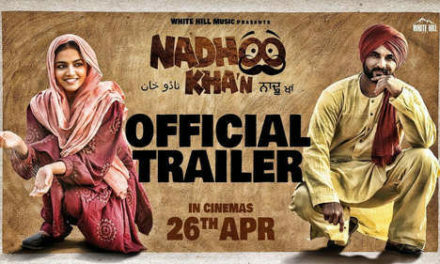 The music of the Nankana movie is given by Jatinder Shah. Let’s wait for the release of the film to know about the story. The singer-actor Gurdass Mann is all set to mesmerize the audience after a long break. The trailer of the film conveys a strong message that not everyone gets everything in life. It shows the strong bond between a father and his son. The Nankana movie is set in the period of 1947, an era of religious turmoil. The actor Gurdass Mann is playing a role of a teacher whose ideology is to stay united and maintain peace and in his village. 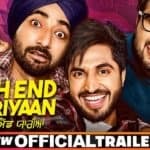 Take a look at the official trailer of upcoming Punjabi movie Nankana and let us know how you like the new avatar of Gurdass Mann. 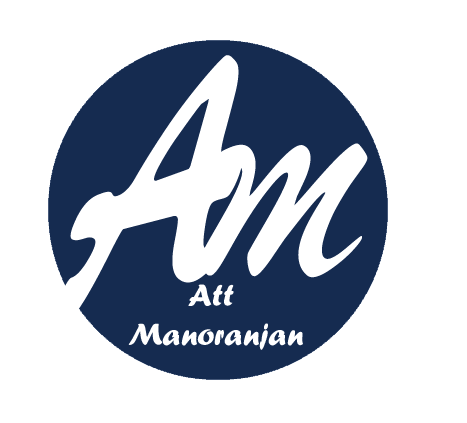 Stay tuned to Att Manoranjan for the latest update on the Punjabi movie Nankana.